Makes a reporting, monitoring, business intelligence, and call tracking platform for digital marketing agencies. NinjaCat is a place where people are trusted to be mature professionals. 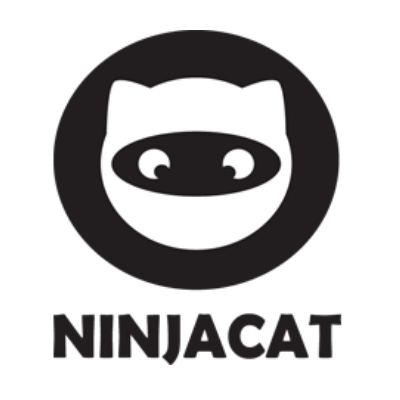 With our flat organizational design and complete and total trust of our team members, NinjaCat has removed the poisonous elements of politics, gossip, and other similar distractions. Our team is empowered to act and encouraged to tackle challenges they encounter. They have a team of friends around them that are eager and willing to help and back them up. NinjaCat is an All-in-One Reporting, Monitoring & Call Tracking Solution for Leading Digital Marketing Agencies. 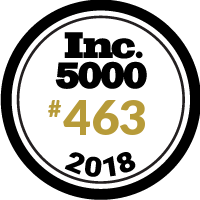 NinjaCat integrates with all of the popular PPC, Display, SEO, Social Media, Call Tracking and Reputation Channels providing you all the tools you need to automate your reporting, monitor campaigns and budgets, win new clients and transform existing customers into raving fans. NinjaCat is the reporting platform of choice for the world’s leading agencies.